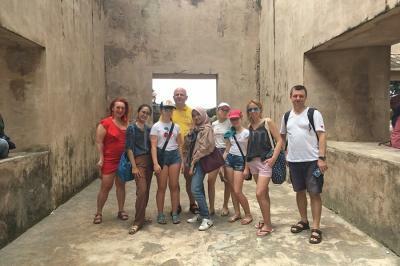 Malioboro walking tour is best way to explore the iconic street with locals. Walk around the cultural city to find the history behind the buildings, the story of the people, and the wisdom behind the local culture. Borobudur Sunrise Tour is a private tour package designed to see the amazing view of sunrise at Borobudur Temple via Manohara Borobudur. A very beautiful panoramic moments to see the sunrise at the temple.